People love to watch dolphins swim around their boats, frolic in the waters, but sharks? No way. Therefore, it is hard to find support for saving sharks from being hunted, mutilated, killed, leading to their extinction. But the ocean´s ecosystem depends on these intelligent animals in many ways, sharks being “keystones” to the intricate structure of the ecosystem. 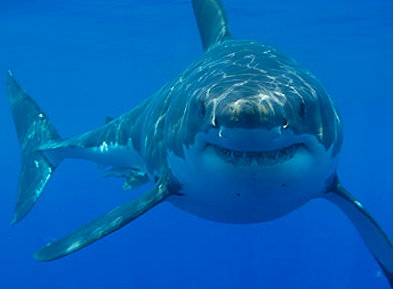 “Sharks are amazing creatures: majestic predators that inspire awe and respect. 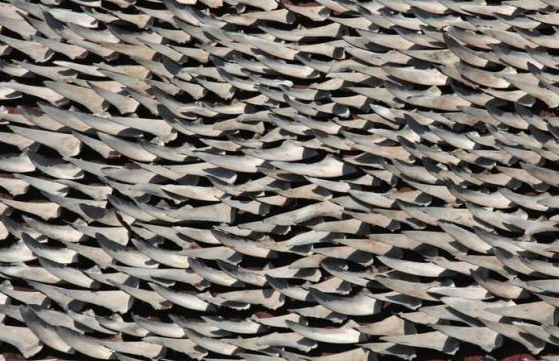 But millions of sharks are brutally killed through the practice of “shark finning” every year. This practice involves chopping off the shark’s fins and throwing the shark back into the sea, left to die. 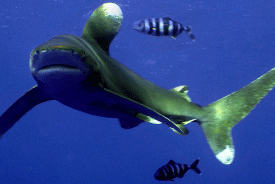 Many species of sharks in the Pacific Rim, such as the Oceanic Whitetip, are declining rapidly in part because of this process. 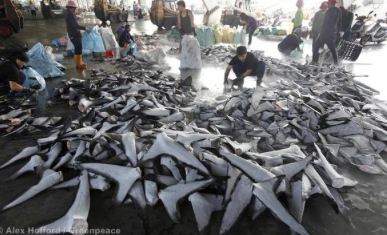 United States Trade Representative Michael Froman is deciding if the United States will protect sharks from this brutal practice. He’s working on the Trans Pacific Partnership (TPP) — a pact that would expand trade of natural resources between Pacific Rim nations and could have devastating impacts on sharks, trees, and other wildlife. We understand the United States is pushing a strong conservation proposal in the TPP that includes obligations to conserve shark populations and actions to deter shark finning. Other countries in the pact are opposing strong and binding environmental provisions.